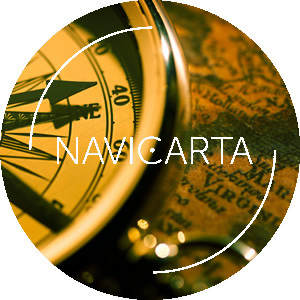 Navicarta offers small enterprises and not-for-profit organisations a comprehensive IT and internet consultancy service. Our IT and internet consultancy services can be delivered worldwide using online communications. Onsite consultancy is also available in the greater Toronto and southwestern Ontario region. Please contact us today for a free discussion and analysis of your needs.